Choose any ability. Pick any talent. Forge your Hero. Welcome to Ascension Classless WoW. 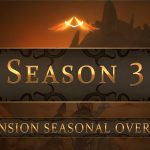 Ascension is a masterfully crafted, fully scripted Blizz-like Vanilla private server–with one major twist. Rather than selecting from the classic Warcraft classes, players on Ascension create their own class. Using a custom UI, players can choose from every spell and talent in the game, creating their own unique Hero. 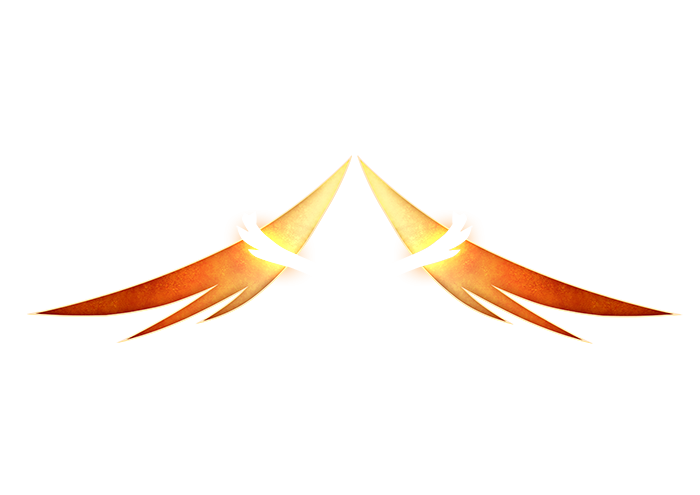 As players level, they’ll gain access to higher level Abilities and Talents. By the time they hit 60–the current level cap–they’ll be able to select from every spell, skill and talent in the game, and forge a Hero of their own design. Ascension runs on a 3.3.5 core, and players have access to talents all the way up to Wrath of the Lich King. Additionally, the server will progress through Warcrafts most iconic two expansions, Burning Crusade and Wrath of the Lich King. Prepare to explore Azeroth like never before. Create your hero, and tackle the World you love in a brand new way. Andorhal: Our classic Classless Realm. Andorhal allows players to dive into Azeroth and experience Ascension’s classless systems. A traditional experience with slightly increased leveling rates, Heroes will travel across continents, complete quests, delve into dungeons, and ravage raids as they band together with allies to tackle Azeroth’s greatest challenges. Andorhal is a realm for players seeking to explore the world they love in a brand new way. Laughing Skull: The ultimate PvP Experience, Laughing Skull introduces a brand new way to prove your worth: High Risk, Free for All PvP. On Laughing Skull, nowhere in the world is safe. Equip your best gear and seek out your enemies, because here players drop a chest containing some of their equipped and inventory items when slain. Even your own faction is fair game. But be careful here, Heroes–you drop a chest if you’re killed, too. Additionally, players on Laughing Skull will find that the realm revolves almost entirely in the open world. Dungeon and Raid loot can be found off of high level world monsters, and no item is soulbound. Collect your gear, sell your enemies, and become the ultimate hunter. 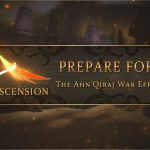 Seasonal Realms: Ascension Seasonal Realms offer new players a chance to get started fresh without worrying about more experienced veteran players. Usually, Seasonal Realms contain a twist or new feature to set them apart from Legacy Realms. 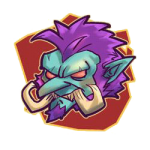 Additionally, at the end of a Season, characters on the realm transfer to both Andorhal and Laughing Skull, allowing players to join during a Season, and continue on our Legacy Realms. Finally, Ascension provides one more feature to outfit your Hero, and truly customize them to your tastes: Mystic Enchantments are magical effects that bind themselves to gear. Each Mystic Enchantment contains the power of a talent, allowing players to essentially equip bonus talent points and power up their Hero further. 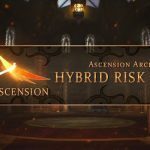 A Blizz-like experience with a twist, Ascension allows players to create their class fantasy, and dive into the world they love in a brand new way.